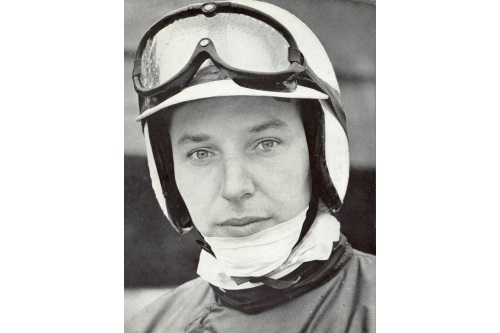 It is with great sadness that we must inform Members of the death of BRDC Vice President John Surtees CBE. John, 83, was admitted to St George's Hospital, London in February with an existing respiratory condition and after a short period of intensive care, he passed away peacefully this afternoon. His wife, Jane and daughters, Leonora and Edwina were by his side. John was a loving husband, father, brother, friend and proud BRDC Member. He was also one of the true greats of motor sport and continued to work tirelessly up until recently with the Henry Surtees Foundation and Buckmore Park Kart Circuit. To view the Club's appreciation of John's life, please click here. Funeral details have been communicated to the membership.